How do I recover FORM and submission file that disappeared last night? 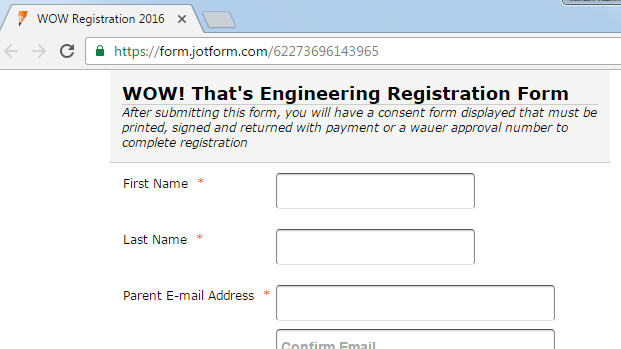 Please check once again and let us know if you still experience any issue with the form. We will be happy to assist.